The free, downloadable study guide for Talking Across the Divide is now available. 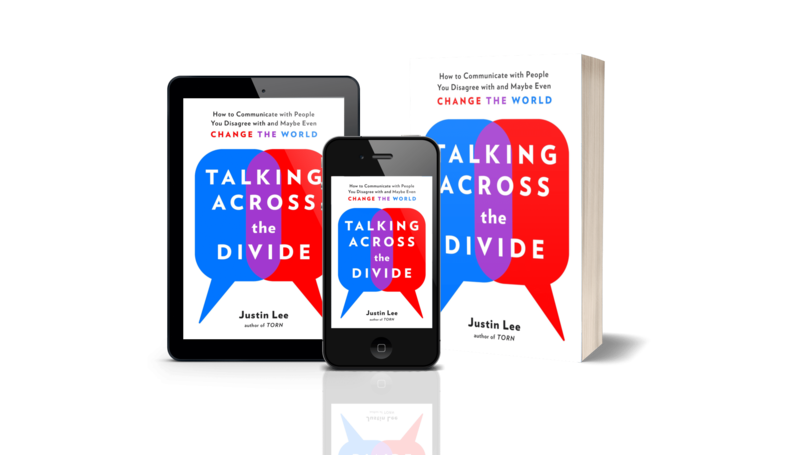 Talking Across the Divide, of course, is my new book from Penguin Random House about why our culture is so polarized and what we can do about it—filled with specific, practical tips for talking to the people you find it hardest to communicate with, whether that’s a friend with different political views or a family member in a longstanding feud. But these ideas only matter if we put them into practice, and that’s where the new study guide comes in. You can use it on your own to help you apply the book’s principles to specific issues in your own life, but you can also use it in a group setting as your book club or group of friends reads through the book together. I hope you enjoy it! Check out Talking Across the Divide here, and download the free study guide here.